Though she wouldn’t divulge, she hinted that “perhaps it’s DMX, perhaps not,” adding more fuel to months of speculation that the troubled rapper would join her on the show. She said fans will have to tune in to the second season, premiering in April, to find out. And her mission has been successful. 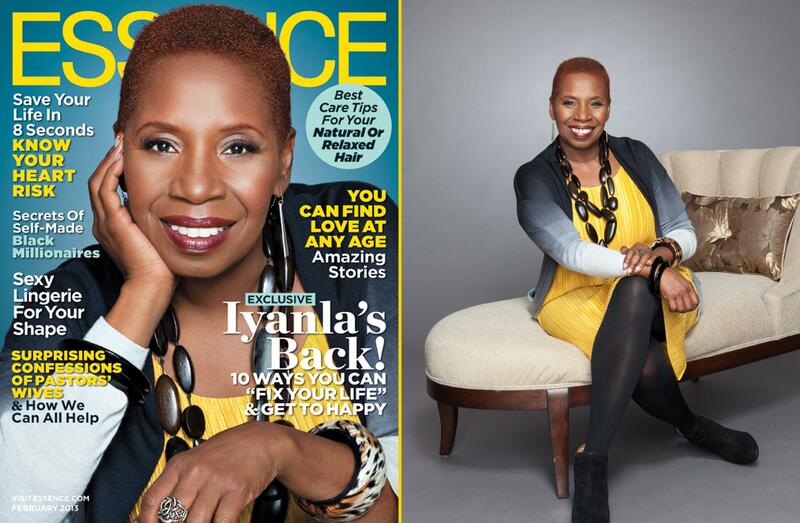 The premiere of Iyanla Fix My Life in 2012 was the top debuting show for the OWN network.